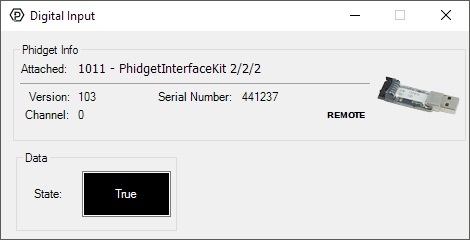 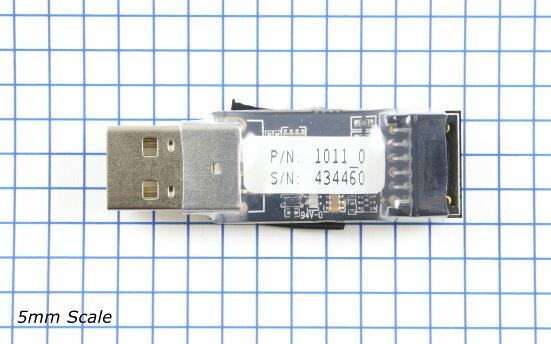 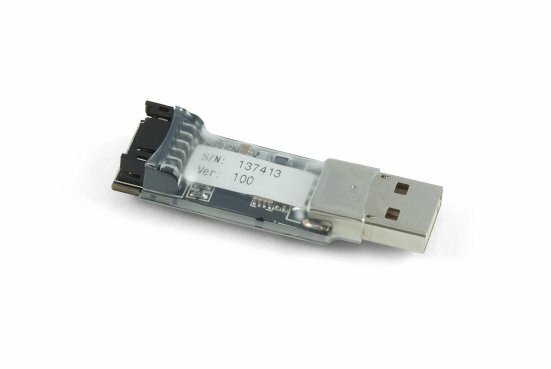 Designed for customers who only need a couple of Analog Inputs, Digital Inputs or Digital Outputs, the dongle size PhidgetInterfaceKit 2/2/2 is ideal for projects where space is critical. 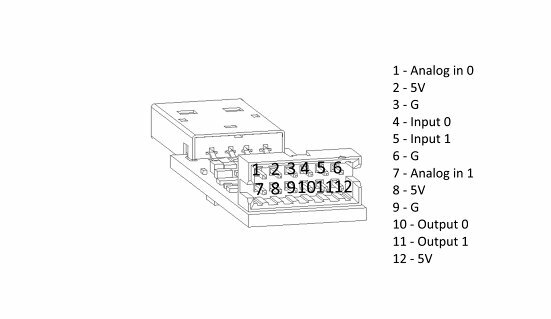 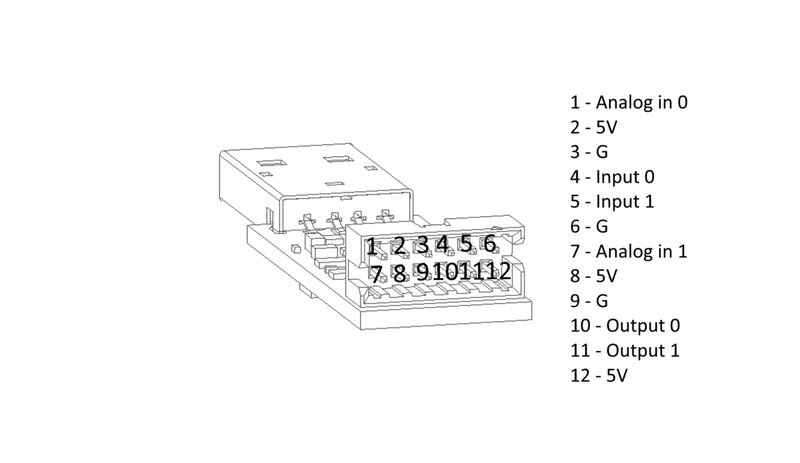 The Analog Inputs are used to measure continuous quantities, such as temperature, humidity, position, or pressure. 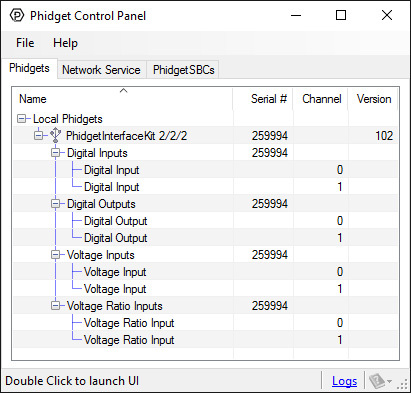 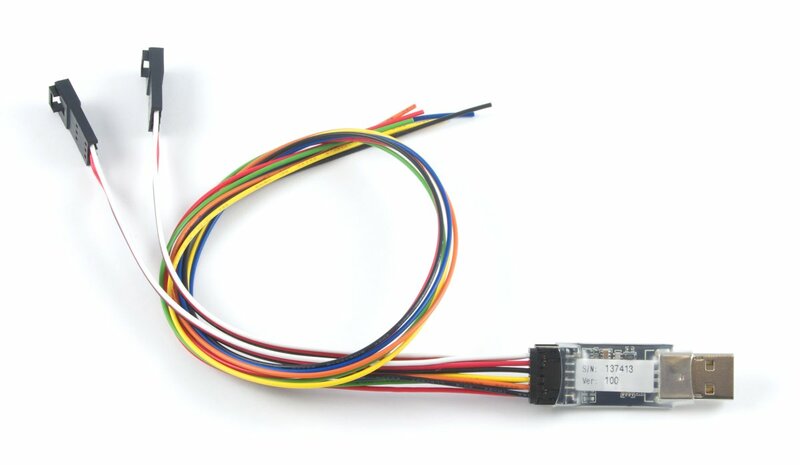 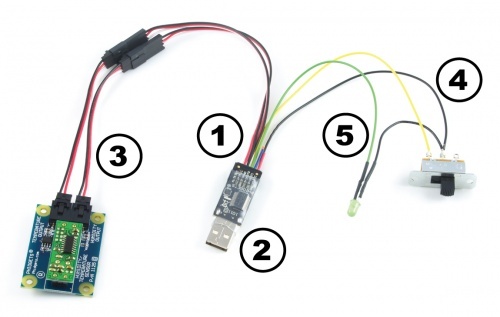 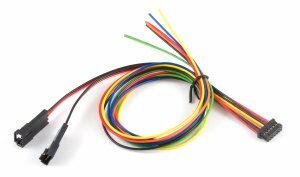 Phidgets offers a wide variety of sensors that can be plugged directly into the 1011's female cable connector using the cable included with the sensor. February 2013 0 102 USB stack changes; was unstable with lots of set reports.